We are looking forward to getting out to shows later this month … keep watching NoFightin.com for more. 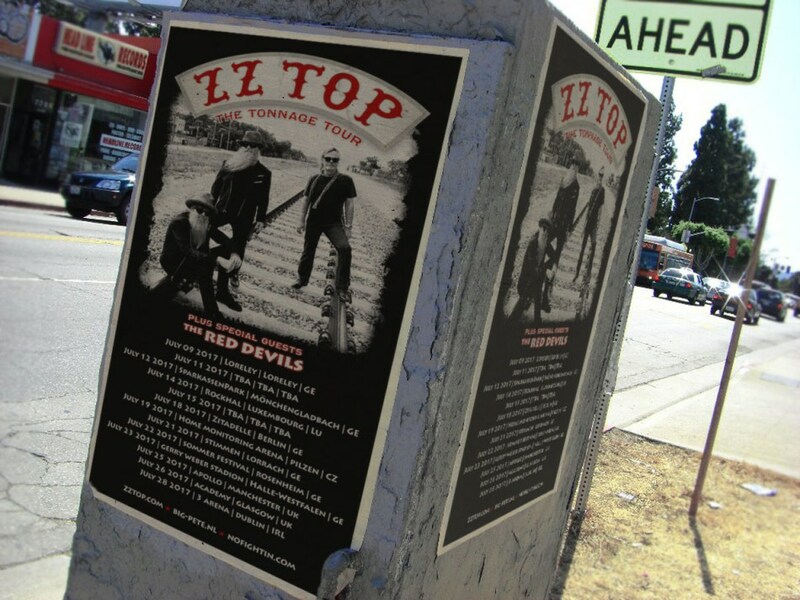 This entry was posted on July 6, 2017 at 10:03 am and is filed under red devils with tags billy gibbons, nofightin.com, reunion tour 2017, zz top. You can follow any responses to this entry through the RSS 2.0 feed. You can leave a response, or trackback from your own site.